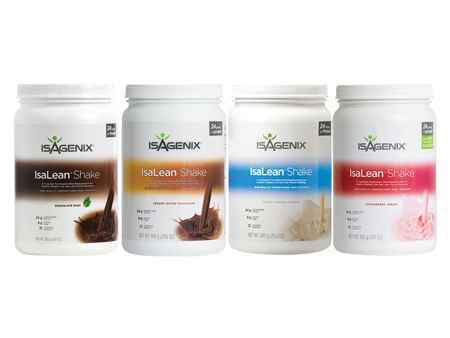 Isagenix - Promoting a Healthy Way of Life! 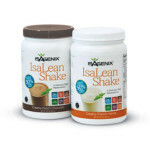 Isagenix – Promoting a Healthy Way of Life! “Health and fitness” is a phrase that has been abused and misused. Exercise is just one component of a healthy and fit lifestyle. How you look on the outside is not indicative of how you are on the inside. Exercise stimulates muscle growth and improves the function of the body’s diverse physiological systems. Muscle growth is a byproduct of the constant tearing down and building up of muscle tissue from regular exercise. 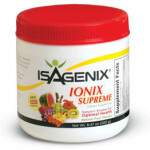 Damaged muscle tissue needs nutrients such as carbohydrates and protein for repair and recovery. But carbohydrates and proteins are not created equal. 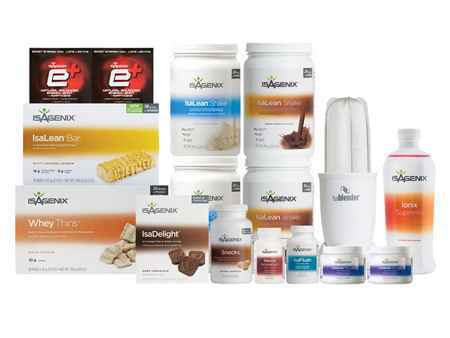 This is where Isagenix comes in. What you feed your body will determine how it will function. An engine that does not run on clean burning fuel will use up more energy and eventually give out due to excess carbon build up. Feed it junk and your body will run like junk. It will not be long before your body gives out due to excess carbon build up; carbons otherwise known as toxins. 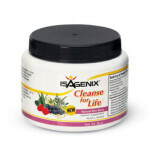 Toxins are substances that are harmful to the body. We breathe in harmful gasses from pollution, chemicals from water, highly processed foods and various personal care products. Toxins can also be byproducts of substances that cannot be completely passed through our circulatory, respiratory and excretory systems. In this day and age of highly processed foods where even fruits and vegetables; once the staple of a healthy diet, are manufactured with chemicals and pesticides. 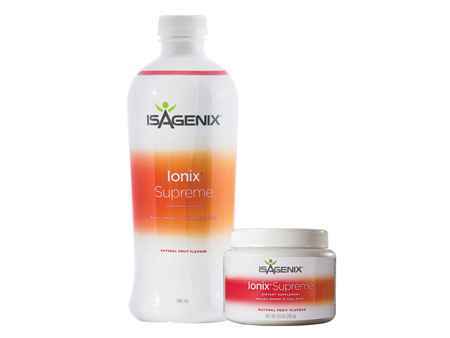 Therefore, the foundation for a healthy and fit lifestyle needs to be stabilized with a third cornerstone: supplementation. 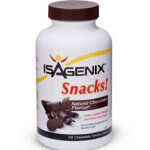 Isagenix Australia offers a powerful line of supplements that use natural ingredients blended in precise ratios to guarantee optimum human performance. 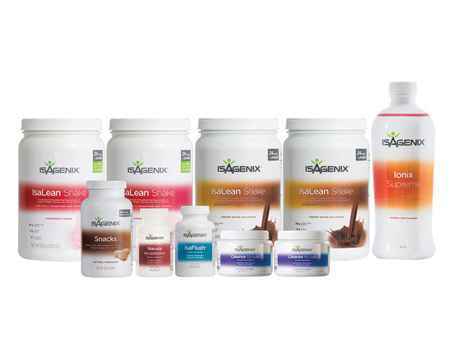 Isagenix Australia’s recognizes the demand to provide supplements and vitamins that can effectively support the health and fitness lifestyle of common everyday people and world class athletes! This smooth, delicious, highly nutritious and well-balanced meal is made of grade 7 whey protein from New Zealand which is free of dairy and quickly absorbed by the body. Made with adaptogenic herbs which are herbal compounds that stabilize physiological imbalances during times of stress, provides energy and relief from fatigue. A well –balanced blend of vitamins, minerals, herbal teas and aloe vera which has been proven to have several healthy properties in ensuring protection from high risk diseases. 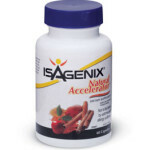 This is a stimulant-free fat burner which made with natural ingredients as green tea, cinnamon and cayenne pepper. These delicious healthy wafers are perfect for curbing those late afternoon hunger pangs with a perfect macronutrient ratio of 40-30-30 ratio of carbohydrates, protein and healthy fats. 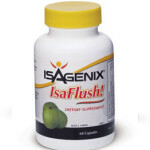 IsaFlush is an innovative product that keeps the colon clean and healthy with the use of Bentonite Clay, a natural mineral that can absorb the deadliest poisons and toxins. 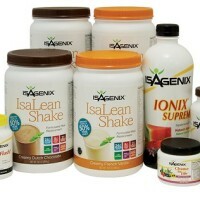 Buy Isagenix Australia products now from IsaBoost and achieve your health and fitness goals!